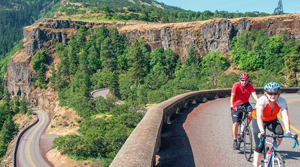 Just a couple exits off the Historic Columbia River Highway awaits Cascade Locks, the heart of the Columbia River Gorge. 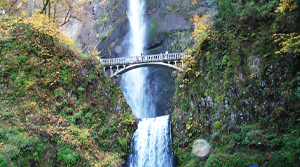 A quaint and friendly town, Cascade Locks is filled with welcoming neighbors and brimming with simple pleasures. 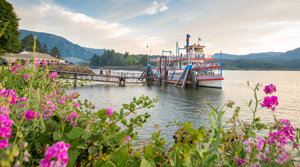 Step aboard the Columbia Gorge Sternwheeler and try to spot a bald eagle flying by as you roll beneath the Bridge of the Gods. Cast your fishing line off the docks with the locals, or visit Kim and Terrie at Brigham Fish Market and enjoy fresh Steelhead or Sockeye, caught that very day from the same places where their tribe and family have been fishing for generations. And then stop in to Thunder Island Brewing or Cascade Locks Ale House for a pint with friends or a growler to go, and catch the evening show as the ospreys dive among swirling eddies for their dinner. Meet more of our neighbors here. 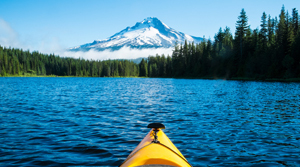 Share your own photos of Cascade Locks! Tag @hoodgorge and #meettheneighbors.